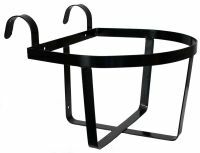 Showman ® Heavy wire portable bucket hanger. 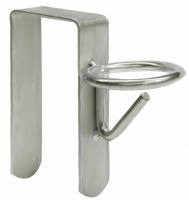 Showman ® Locking pin bucket hook. Durable molded plastic bucket hook. Hardware included. 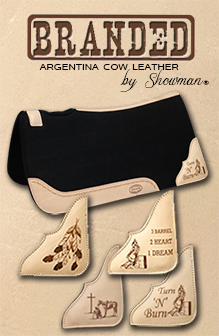 Showman® 1" nylon adjustable bucket hanger. 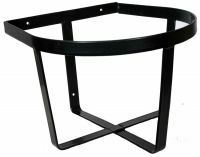 Showman ® 4" Stationary heavy wire bucket hanger. Heavy bucket hanger. Can be used as portable or stationary. Portable heavy wire bucket hanger. Portable bucket hanger. Made of heavy metal with powder coated outside. Accommodates most flat back buckets. Stationary bucket hanger. Made of heavy metal with powder coated outside. Accommodates most flat back buckets.